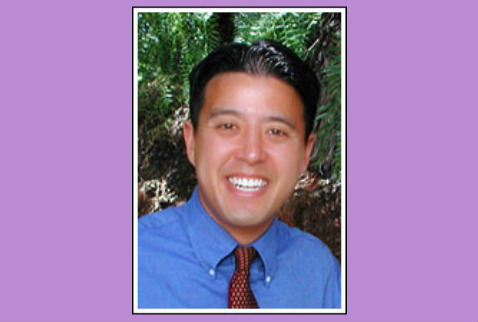 Dr. Shelton Hsu (Pronounced “Shoe”) was born and raised in the San Francisco Bay Area. As a sixth grader, he had braces himself and the experience had such an impact on him that he decided he wanted to be an orthodontist when he grew up. Dr. Hsu graduated from Lowell High School in San Francisco and went on to earn a Bachelor of Science in Biology at Pacific Union College. He received his DDS degree from Loma Linda University School of Dentistry. Upon graduating from dental school Dr. Hsu was accepted to the Post-Doctoral Orthodontic Residency and Master’s Degree Program at LLU. After more than two years of specialty training Dr. Hsu was certified as a specialist in orthodontics. Omicron Kappa Upsilon (National Dental Honor Society). Dr. Hsu maintains an active lifestyle and especially enjoys spending time with his wife and two young children.